An updated landscaping design can accent and add value to your home or business. Whether new or reworking an existing plan, we will work by your side to develop a layout that takes in account your project’s unique demands. From start to finish, we provide innovative ideas that make use of materials and methods that can be completed on time and within your budget. 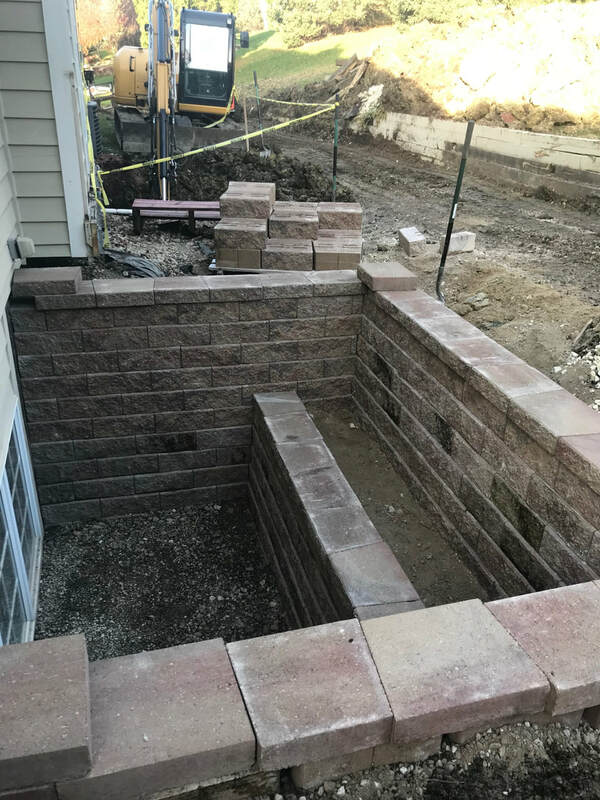 Our Rochester, MN, landscaping team has extensive experience in designing and building retaining walls (boulder, block, stamped/color concrete, or wood timbers). We deliver and distribute mulch of all colors and texture. We can landscape around your home or business with landscape rock or mulch, bushes and plants, edging with pavers/concrete/plastic, weed liners, and many other decorative elements to create your desired effect. We take your specifications along with our recommendations to form a plan to meet your satisfaction. If you are not looking for a complete redesign of your Rochester, MN, landscaping plan, we can also repair and improve your existing landscaping. We perform all aspects of landscape repair such as improving grade, adding or replacing edging, removing unwanted plantings, planting new bushes/perennials, removing weathered /stained rock/decaying mulch and revitalizing the design with fresh material. If you have a lawn that requires attention we can supply soil, seed or sod that your project needs. 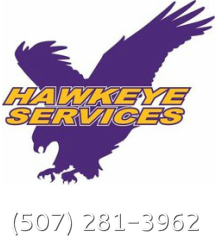 Take advantage of Hawkeye's professional Rochester, MN, landscaping services!